Once one sees a photograph by Eve Arnold is surely aware that this is not any random photo journalist. She had a unique tenderness and the very femininity of her gaze is rare and therefore precious. Through the pages of the Sunday Times her shots animated events and important people for decades. Her beautifully curated books allowed us to flick through her stunning imagery from the comfort of our armchairs. If you have a copy handy, open it up and revel in the beauty or look out for one. It is one of my most treasured books that never fails to enthrall and fascinate. Arnold was one of the finest photographers at capturing the human spirit on celluloid, a true technician full of humanity and empathy. 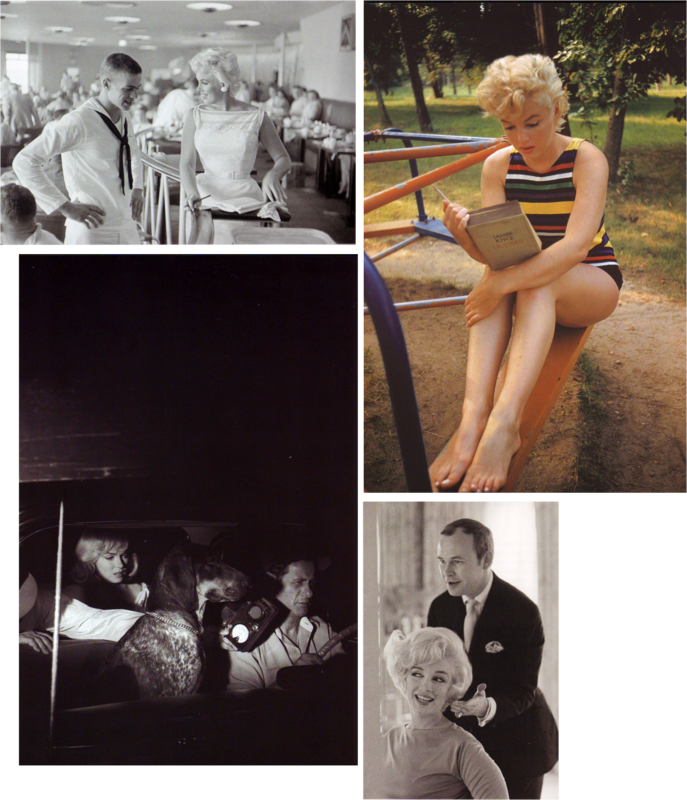 She will hopefully be referenced as one of the great photographers of people, alongside Cartier-Bresson, Brassai and Richard Avedon. Was terribly surprised, to find by chance today that the retrospective exhibition is about to open in New York! To say I’ve always have been a huge fan of his ideas and mix of art and fashion would be an understatement. 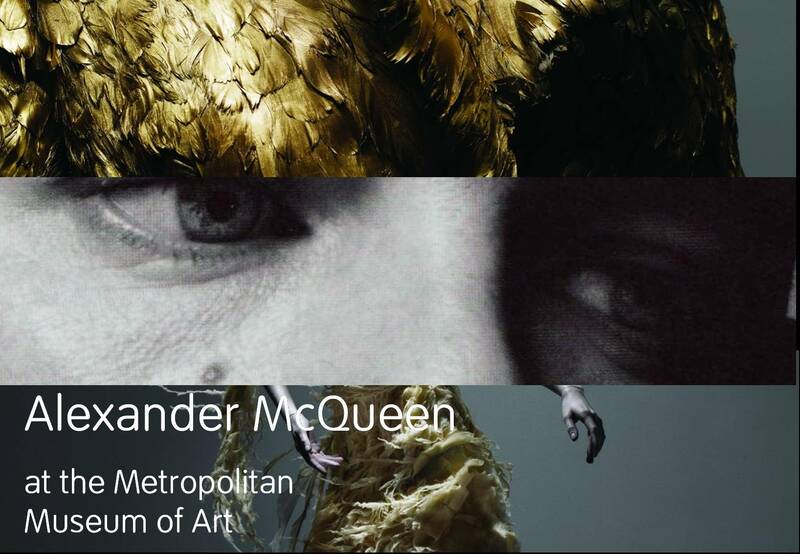 I truly envy the visitors to the Met that will enjoy such beauty…let’s hope it gets a transfer the V&A a place that inspired him greatly. 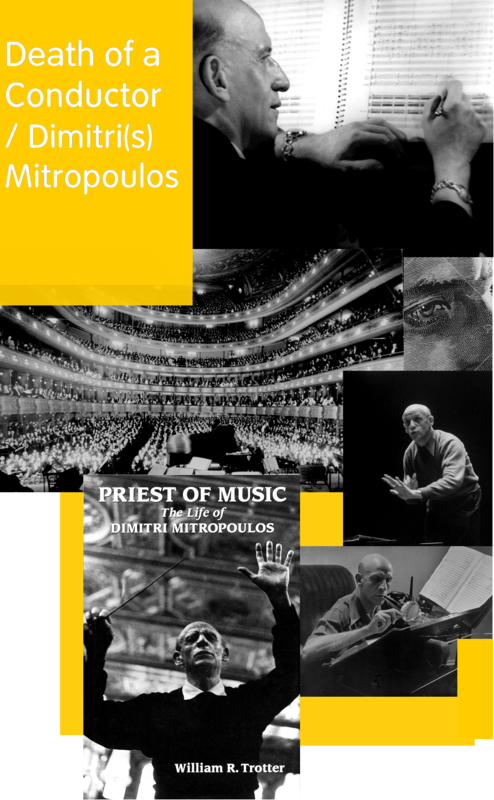 I’ve already pre-ordered my catalogue as there is such penury of decent literature on his career, this catalogue will be a wonderful tome to have and to flick through for inspiration. Hopefully a worthy tribute to his intellectual curiosity and true pioneering spirit. I unfortunately never had the chance to meet him but will be eternally inspired by a lot of his creations and more importantly his ideas of what fashion can become. In my mind he was the designer that really did not go after the market, he was much closer to an installation artist with a particular love for the darker coves of the human soul. As twee as it sounds a true visual art visionary. only a few cisterns -­ and these empty -­ that echo, and that we worship. our houses, huts and sheepfolds. bodies that no longer know how to love. 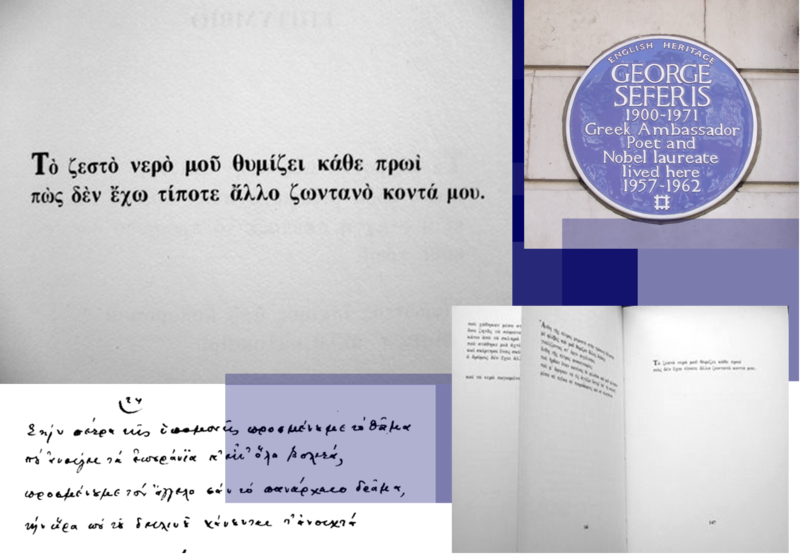 Poem by George Seferis, winner of Nobel Prize for literature 1963.